Xiao-what? Yeah, we better start with the name, since you'll be looking at it for a while: It's pronounced “SHАW-MI”. But what's Xiaomi? We're sure some of you will have come across the company's name already, but it's fair to say that, for most people, the brand name will ring no bells. That's because Xiaomi doesn't really sell its wares outside of China and a few other Asian countries, not to mention that the company is pretty young, having been established in 2010. Regardless, the important thing to know is this: In that time, Xiaomi managed to do what no other Android entrant has done before. Namely, the company's smartphones not only compete with the big shots, but actually surpass them. At least in China, where the company now sells more handsets than Samsung and Apple. 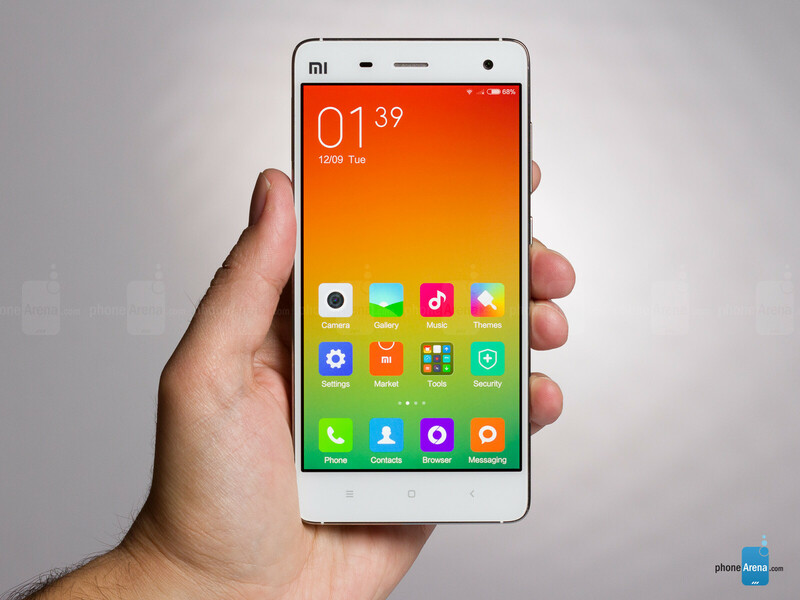 You needn't look any farther than the company's current flagship, the Mi 4, to understand why that is. 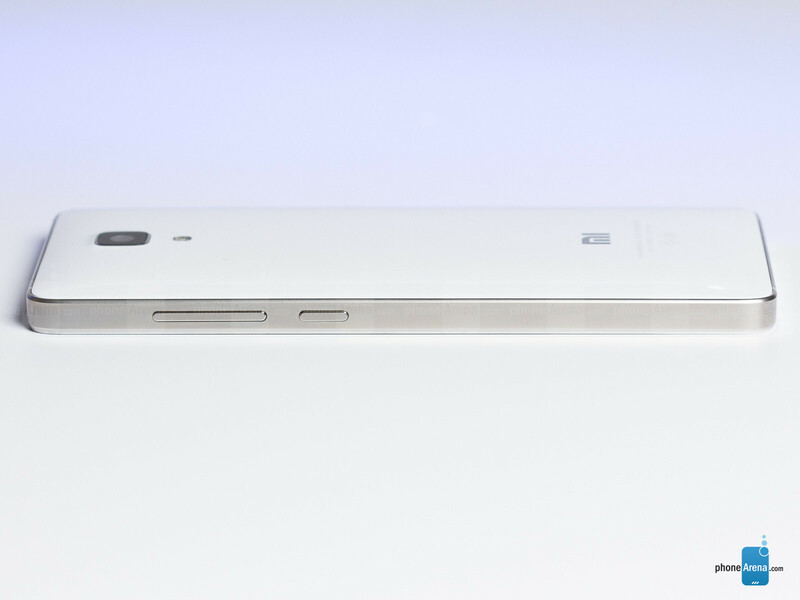 On paper, the Mi 4 is an insane deal. A solidly-built 5-incher (1080p) with a powerful Snapdragon 801, 3GB of RAM, a pair of 8MP/13MP Sony cameras at the front and back, and a long-lasting, 3080 mAh battery. And the price tag? 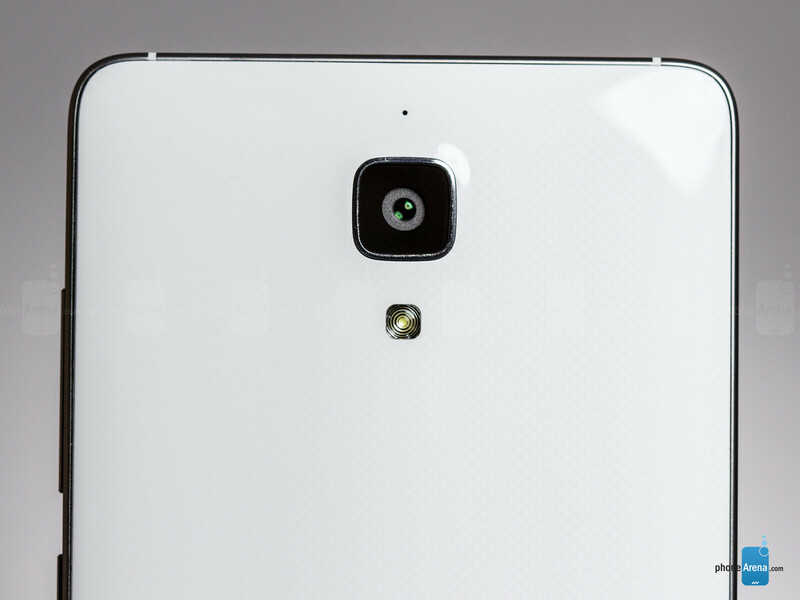 That's the best part – the Mi 4 costs ¥1999, or the equivalent of about $320, at least in China. All of this actually sounds tot good to be true, and some of us tend to be somewhat skeptical towards such things. Should we give voice to our skepticism in this case, though? Time to find out! 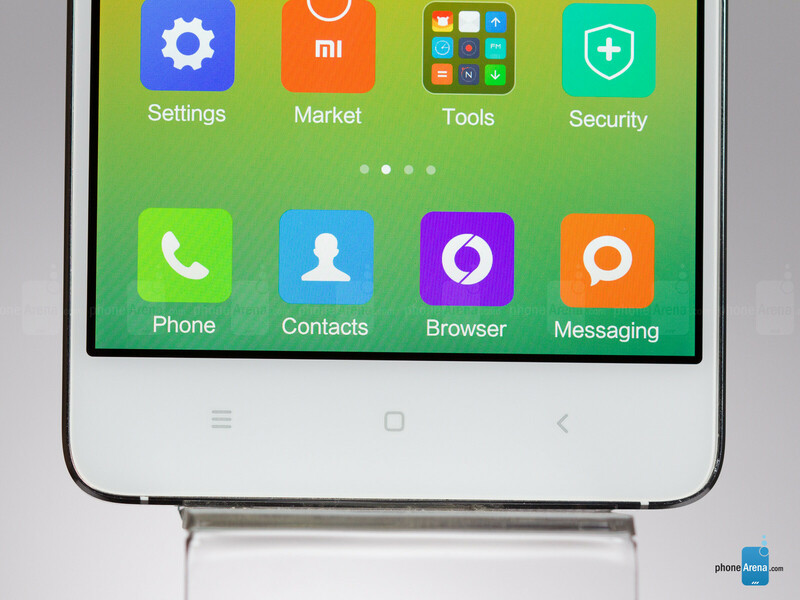 While a number of Chinese manufacturers are always trying to clone Apple's products, we have a different approach with the Xiaomi Mi4 – the company might borrow a detail here and there, but it then goes off in its own direction. While we do think that the Mi 4's predecessor, the Mi3, is a more unique-looking device, there's no arguing against the fact that Xiaomi has crafted a very, very compelling device nevertheless. The Mi 4 is defined by its stout stainless steel frame that adds just enough heft to the device to make it worth obsessing over its safety, even though it appears to be well-equipped to handle accidental bumps and even small drops. That seeming contradiction is kind of funny, especially seeing as everything else about the Mi 4 screams “reliable” – absolutely nothing creaks or moves with this phone. It really has no give. This same high level of execution also holds true for the power and volume key, both of which are located on the right side of the steel frame and provide good tactile feedback. On the top side, Xiaomi has fitted a 3.5 mm audio jack and an infrared blaster for control over home electronics. 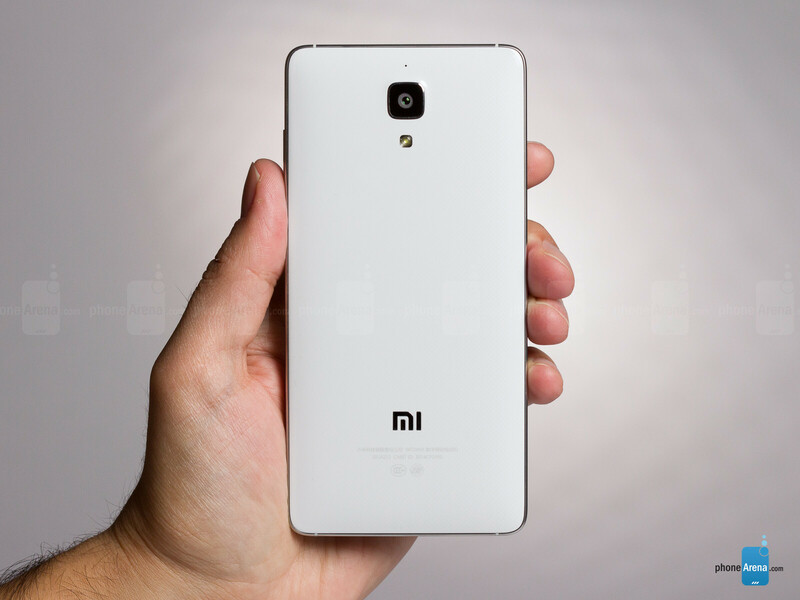 The rest of the Mi 4's design isn't as impressive, but still pretty attractive. The (removable) back plate is made out of glossy plastic, but it's the good kind of plastic – sturdy, with an attractive finish and a diamond-like texture that adds a subtle brush of polish. The front is a bit generic-looking, though – only the large opening for the monstrous front-facing camera stands out, along with the capacitive navigation keys (yay for those!). 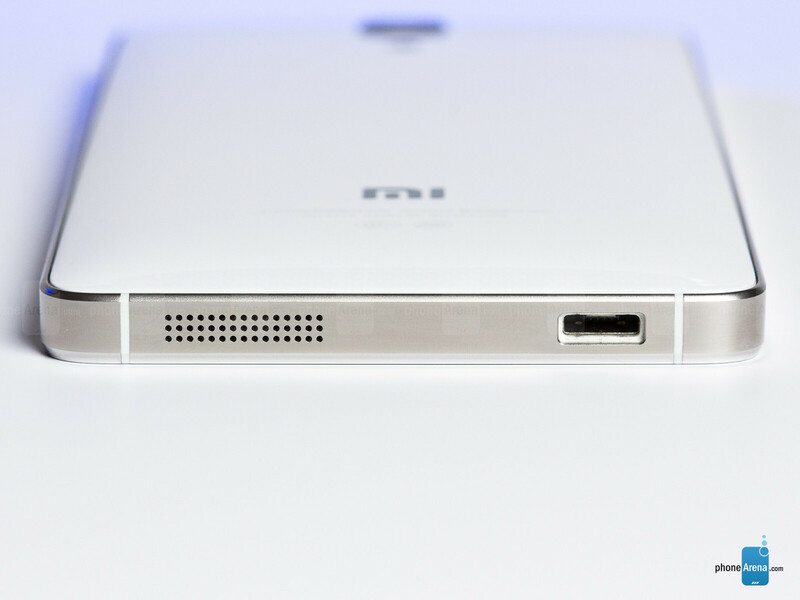 The traditional “Mi” logo is seen on the top left, next to the fairly large slit for the proximity sensor. All in all, while we wouldn't call the Mi 4's design original per se, the way this thing is built is quite remarkable and the device is still plenty attractive. Most manufacturers aren't very open about the companies they source components such as the display from, but Xiaomi doesn't belong to that group. We know for a fact that, depending on the batch, Xiaomi makes use of 5-inch, 1080 x 1920 pixel resolution (441 ppi) IPS panels made by either Sharp or JDI (a joint venture between Sony, Toshiba, and Hitachi). It's an attractive, bright, and sharp display, but it's not perfect. Indeed, even with the optimal “Warm” color profile on, the display's measured color temperature of 7392 K falls north from the reference value of 6500 K and the image has a slight purplish tint. In fact, the higher the brightness of the screen, the more over-represented blue is – generally at the expense of green. Moving on, the screen's color fidelity is also a bit out of whack, with measured average Delta E rgbcmy color inaccuracy of 4.82, which is about average. In non-tech lingo, this means that the various shades of primary (red, green, blue) and secondary (cyan, magenta, yellow) colors are generally off target. That's true regardless of which of the available color profiles you choose. Thankfully, so long as you stick to “Warm”, you can expect a perfect gamma – we measured 2.2, which is spot-on. As for brightness, the Mi 4's display peaks at 490 nits, which is pretty good. Thankfully, the laminated cover glass is not nearly as reflective as the one on the Xiaomi Mi3, so outdoor visibility is also good. Well the price won't last long once they start paying loyalties. Indian court banned all XIAOMI phones today after complaint from Ericsson. Made me go to ericsson's website because of what you said. Let's say they charge 1% royalty fee for every mobile phone sold. Now I know who's the real winner and having profit in the mobile industry. Will still be much cheaper than the daylight robbery that Apple is committing with their iPhone. iPhone just don't make economical sense to me. Taking a break from cursing that XiaoMi copied iOS? LOL. Its UI is themed so user can select the look they want. Transformer, Hello Kitty, Snoopy!! Just click to select. iOS may see it in iOS10 User has a choice. Its a best seller everywhere XiaoMi release it. I aiming to buy one too! Sure, everyone have their own taste, but in my opinion only Htc sense and stock android looks and feels better than MIUI. That's easy to do when you don't have to invest in R&D by just copying other companies, don't pay licensing or royalty fees, and barely any marketing. Don't forget no service center and s**tty warranty process. Seems like you lack knowledge their R&D. Explain what they have copied. Also, is having little marketing a bad thing? My only gripe is that the phone is a little too simple (probably one of the reasons why it's so affordable in China). Not a dealbreaker but I'd like to see them bump up R&D and push interesting hardware like a beefy PDAF camera, IP certification or emphasis on audio quality with front facing speakers. phonearena ar u just woke up ??? this phone is 4-6 months old ! Huawei's phones are in another league altogether. The Ascend Mate 7 is one of the best phones out there, the outgoing P7 is a real looker and a great performer and the P8 could be the best looking phone in 2015. And never mind MIUI - Huawei's Emui is fabulous.